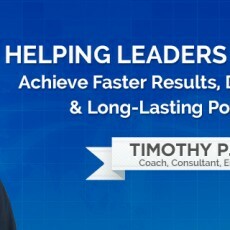 I help leaders & their teams achieve faster results, deeper connections & long-lasting positive change. Developing groups & individuals across a wide range of cultures & organizations since 2001, I’ve learned the key success factors for effective leadership & collaboration in the global workplace. As a result, I aim to transfer the knowledge from my valuable experience to the learning & development of others. In a collaborative, action-driven partnership I support and enable you or your team to overcome your challenges and realize your goals. I look forward to connecting with and supporting you!